The novel has offered much to the film world in terms of content. Many of my favourite books have been turned into films; Harry Potter, A Series of Unfortunate Events, The Hunger Games. Not all books have resulted in quality films, but the best film adaptations are often those that can capture the essence of a story and then put a new spin on it. 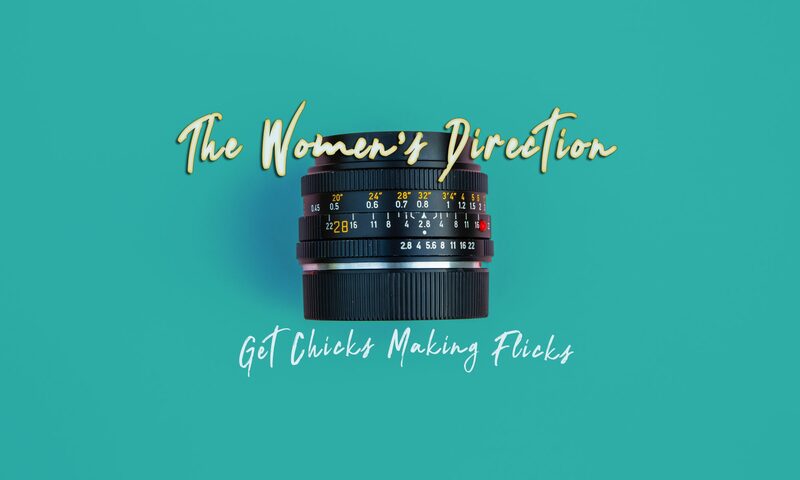 This week’s featured female director’s next project aims to do just that. Susie Singer Carter is a director based in LA California. Her most recent short film My Mom and The Girl won a bunch of awards including Atlanta Short Fest (2017) and was an Offical Selection of The Emerging Filmmaker Showcase at Cannes. The next project for Susie however is an adaption of the book Plain Jane by Barrie Levitt Knee. The story unfolds over the course of the New Jersey Marathon as Jane Cooper runs towards the finish line and away from an impulsive decision that threatens to change her life forever. Plain Jane is a warm and often lighthearted look at a modern moral dilemma that begs the question… are we really playing God. But it’s not all sunshine and rainbows and whilst the screenplay is finished, and a recent reading resulted in all the responses that Susie was looking for, there is still apprehension when it comes to directing the project. “What excites me most is what I anticipate to be the trickiest for me to navigate because of my gender. The possibility of directing. Despite the fact that my directing is the obvious choice, it’s anything but a slam-dunk” Susie explained. Stay tuned for more information about Plain Jane as it heads into Pre-Production.